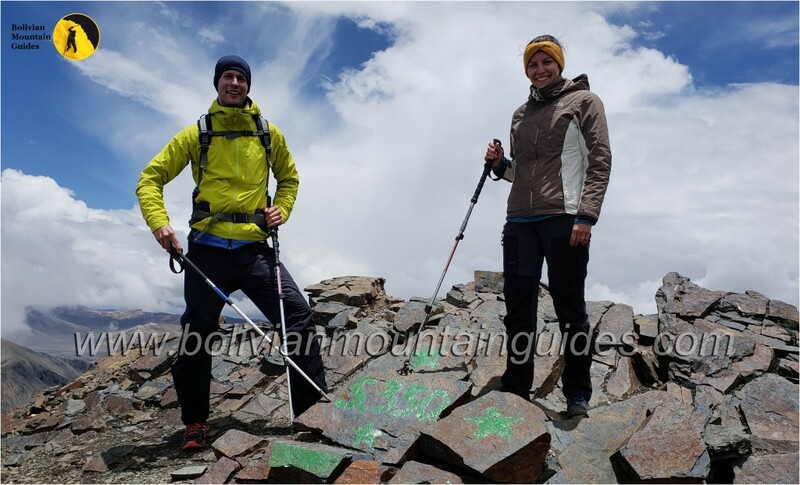 Bolivian Mountain Guides | Discover the Bolivian Mountains with us! Due to a lack of accurate and updated information on trekking and climbing, Eduardo Mamani Q., a mountain guide with international certification (UIAGM / IFMGA) created this site where you will find all the information and assistance you require. 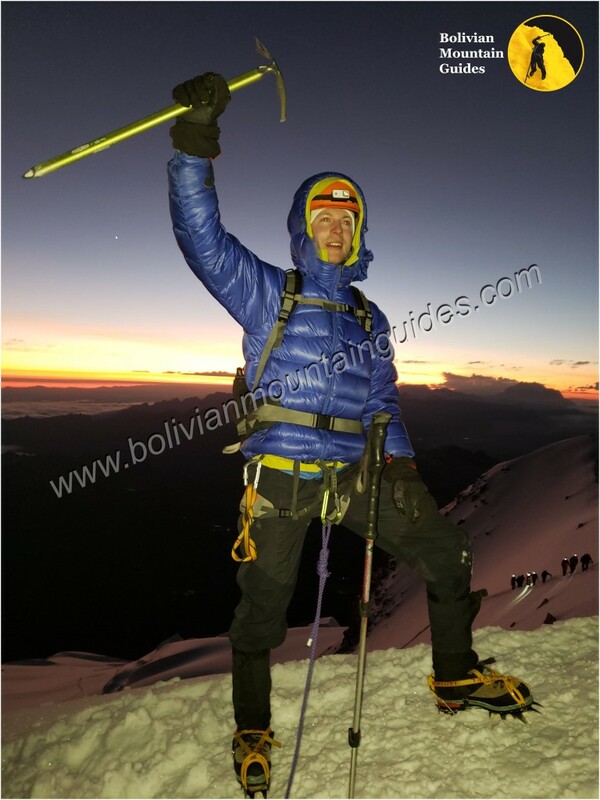 We specialize in high altitude, mountaineering, climbing and trekking expeditions in the Cordillera Real de los Andes - the mountain range surrounding La Paz, Bolivia. Our services are second to none, we boast a team of some of the finest, most knowledgeable, most experienced guides in the country together with only the highest quality technical equipment. 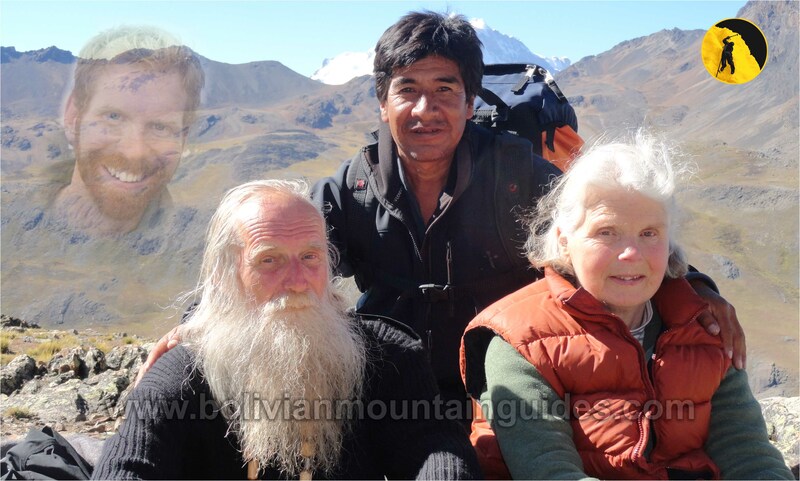 Whether you are looking for a tailor-made package for your visit to Bolivia or merely wish to ensure that your time on the mountain is organised with quality and expertise, you should take time to study our range of options - to enjoy the photos and videos if nothing else - and contact us with any further questions or to make a reservation. "We are not the only ones, but we are the best". Thank you for visiting this site, and this blog, i’ll post some news about climbing and trekking in Bolivia, as well as the reports of my coming and past adventures! 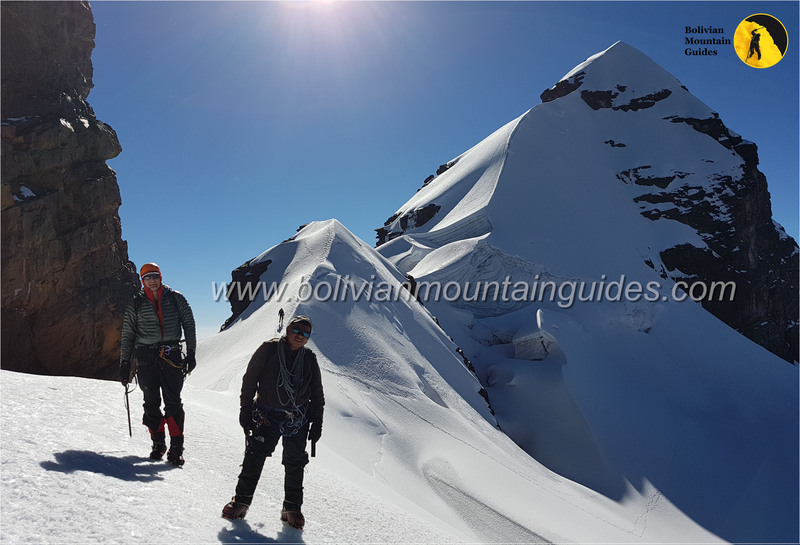 Start a short acclimatization for the Chacaltaya mountain and the visit to the Condoriri area, arriving at the Pico Austria Summit. Finally the trip to the Sajama National Park, visiting the surroundings of the town of Sajama. Start a short acclimatization for the Chacaltaya mountain and the visit to the Condoriri area, arriving at the Pico Austria Summit.Finally the trip to the Sajama National Park, visiting the surroundings of the town of Sajama. The next day a vehicle approach to the top of the Acotango mountain, in our ascent we found many penitents which made our ascension difficult. Much higher the conditions were better, after 4 hours we arrived at the Summit. Our return was largely the same route but the final part had to change it avoiding entering the area of the penitents. A nice climb with success. Richard at the Acotango Summit. I climbed Pico Austria and mount Acotango with BMG a little over a week ago. I am 51, in good shape, but have very little experience when it comes to hiking and climbing, especially at these heigths. 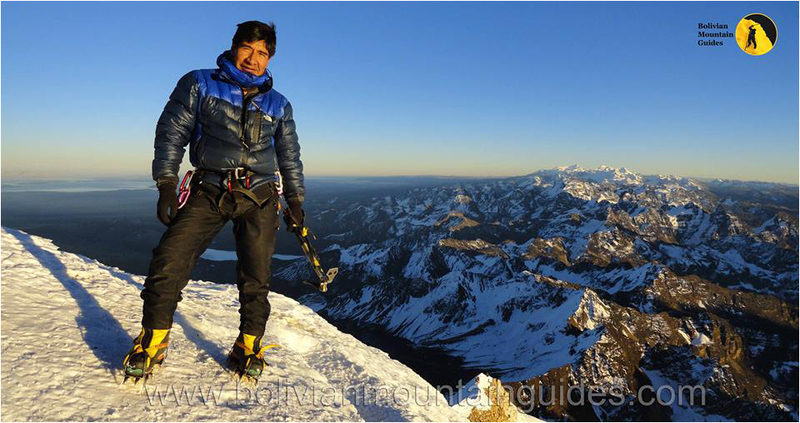 Thanks to Eduardo, owner of BMG who accompanied me on these trips, I succeeded in reaching both summits! Eduardo is very knowledgeable, reliable and pleasant. He was even so kind to pick me up from El Alto Airport at 1.30 AM, so I didn’t have to spend the night there! 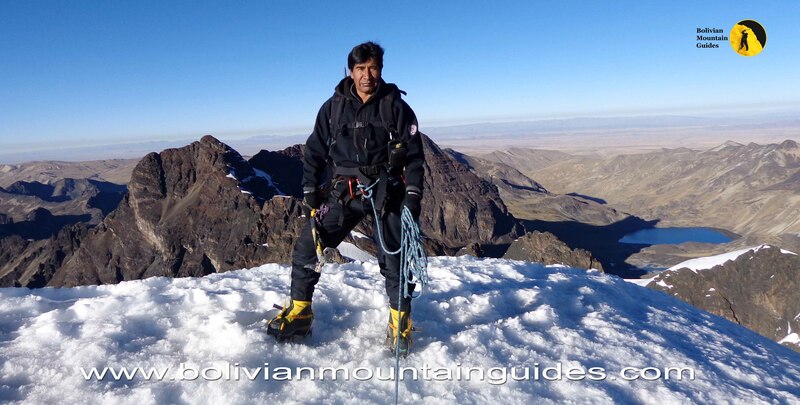 He also arranged for additional equipment at no extra cost in order to climb mount Acotango. Based on my experiences I highly recommend BMG/Eduardo! Great thanks to the awesome: www.bolivianmountainguides.com. I was very happy and impressed with their service and professionalism.